Former Liverpool winger Ryan Babel was regarded as one of the hottest properties in world football when he moved to Liverpool for around £12 million. He had just excelled at the under 20 level World Cup, and many people thought that he would become the next Cristiano Ronaldo, only at Manchester United’s fierce rivals Liverpool. However, this proved to be little more than a hype, with Ryan Babel failing to deliver spectacularly. After failing to impress in the few matches he did get on for, the then Liverpool manager Rafa Benitez did not trust him completely, which meant that Babel found himself more on the bench more often than not. In the end, he decided to end his Liverpool career this summer by moving to German club Hoffenheim for around half of the initial terms of value that Liverpool paid for him. During his Liverpool career, one of the most important incidents that led him to becoming a marginal player was the famous Twitter issue. 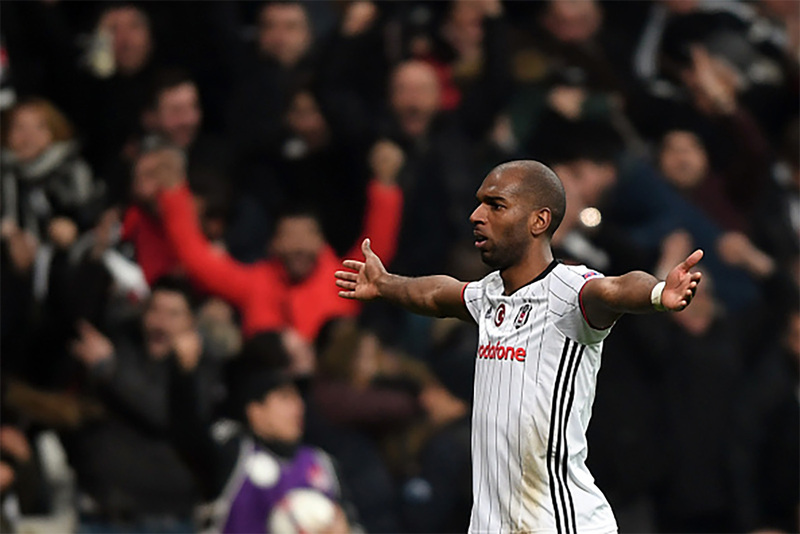 Ryan Babel criticised his manager for not picking him for the team on Twitter, which quickly became a national issue, and was all over the tabloids. Babel was fined a hefty amount and it proved to be the final straw for his Liverpool career.